Do you have what it takes to be a speaker at AFP 2019? Submit your proposal. 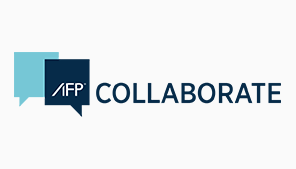 Collaborate on the go with the all new AFP Collaborate app. The power of statistics is the ability to understand the world and make meaning from the increasing piles of data that accumulate around us. and discover the top things to focus on. 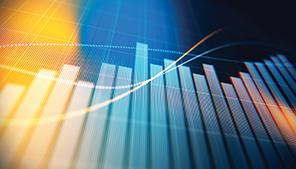 establishing and structuring a regional treasury center. See if you should consider shaking up the way you pay internationally. your peers have on emerging technologies. Headquartered outside Washington, D.C., the Association for Financial Professionals (AFP) is the professional society that represents finance executives globally.